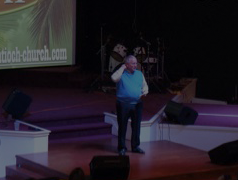 Have you ever had a moment that made you stop and think, “Wow, this changes everything”? 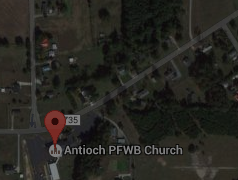 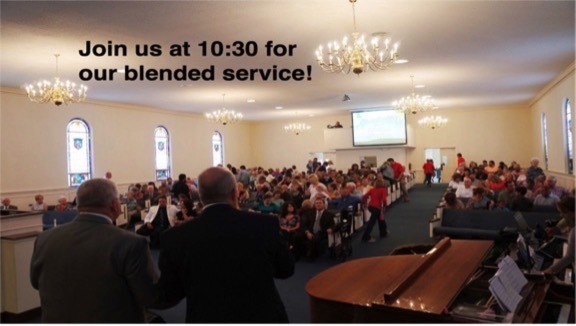 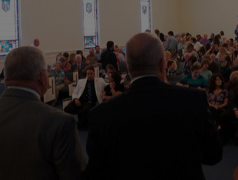 Antioch Pentecostal Free Will Baptist Church is a thriving community of real people; with a sincere desire to faithfully connect with God and to find answers for life’s many issues…. 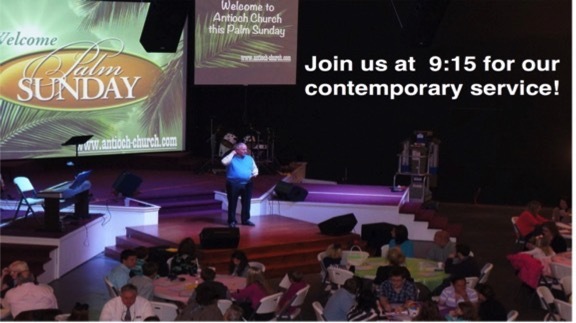 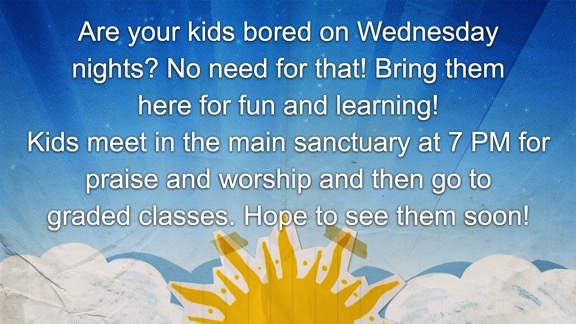 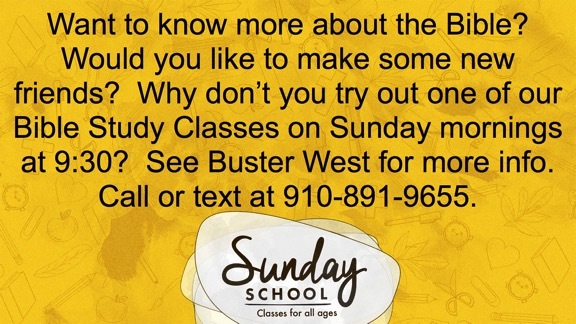 Wednesday Family Night at 7 PM.